The minimalistic design is the basic feature of the VC Board Cams: These vision systems are reduced to the essential components at equal efficiency. This explains the lack of the housing. 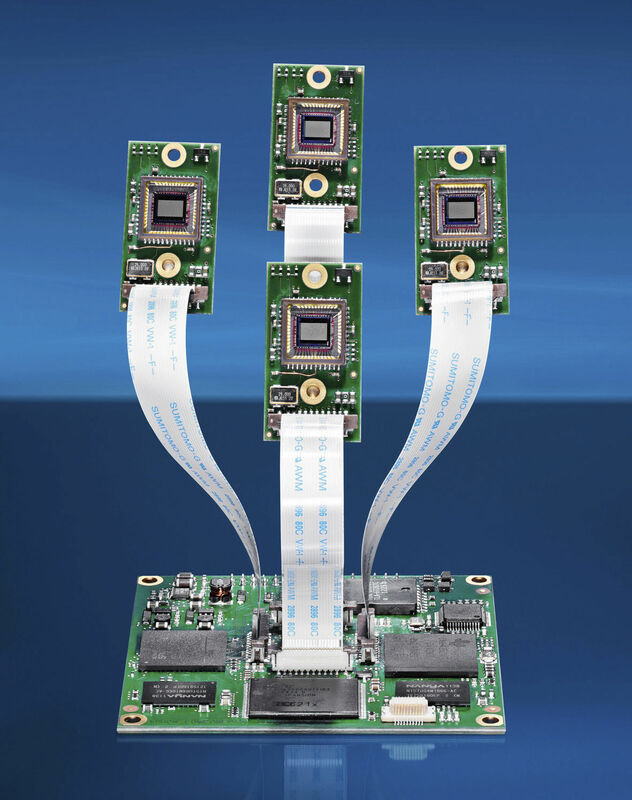 We offer the perfect development base for OEMs of all industries, who set high value on a cost-efficient and reliable hardware platform for real time image processing. Thanks to our OEM partners, our embedded Board Cams are spread all over the world! 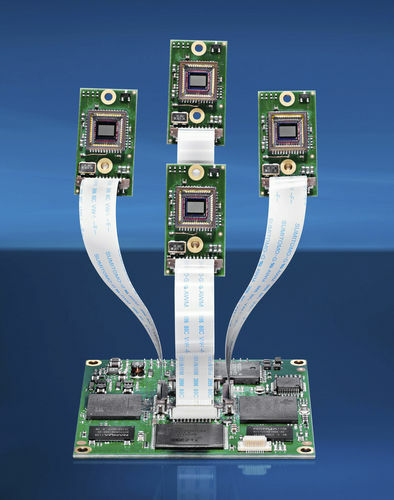 The Smart Cameras range from the extremely small and cost-efficient VCSB4012nano providing a 5 Megapixel CMOS sensor, via the flexible single board cameras with demountable head, up to the powerful Stereo Smart Camera which allows to connect two sensors. The synchronization of both sensors is provided by the hardware und thus highly precise.